Here's the truth: Being a grown-up is decidedly un-fun...but of course, there is that whole thing about having your own disposable income and the ability to make your space into your own personal paradise. So, um, what we're trying to say is that being a grown-up is okay, it's just that sometimes we feel like we need a bit more fun in our lives. Which is why we're currently thinking about games that are both entertaining and damn good looking. Check out our faves, below! 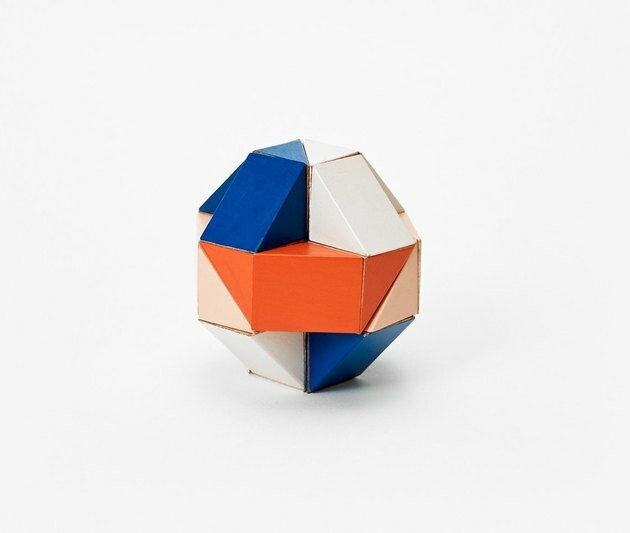 This twisty-turny wood block toy transforms into a cool snake. 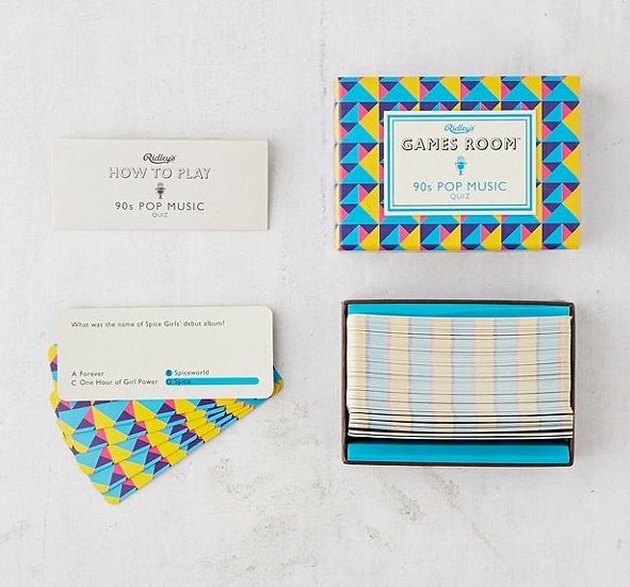 Swap out Trivial Pursuit (no hard feelings) for this trivia game (choose from '90s pop music, movies, or "sing it back"), which comes with a brilliant patterned box. 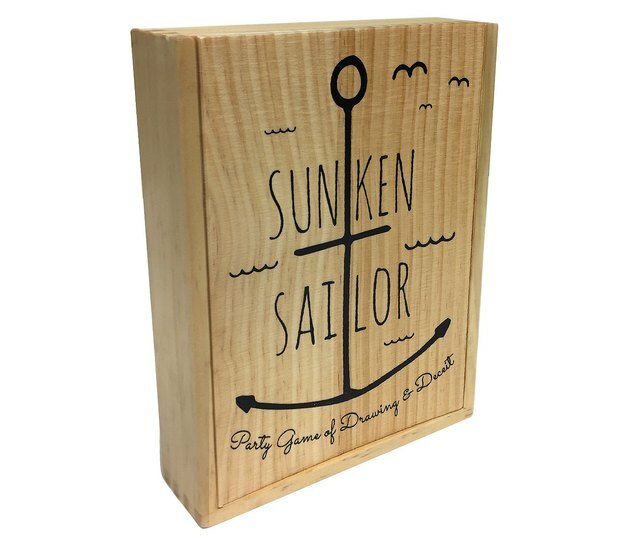 Great for groups, this game poses questions meant to get conversation flowing — stuff about your tastes, dreams, habits, and relationships. Plus, the packaging fits right in with your black-and-white scheme. 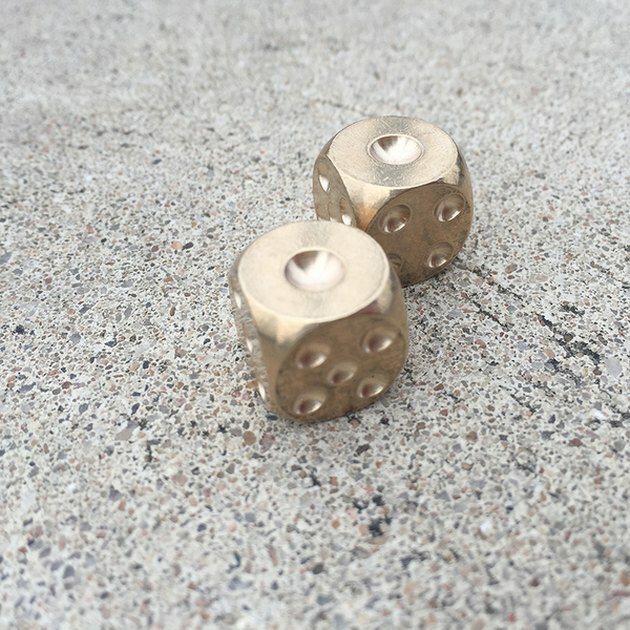 Only real ballers play with metal dice. 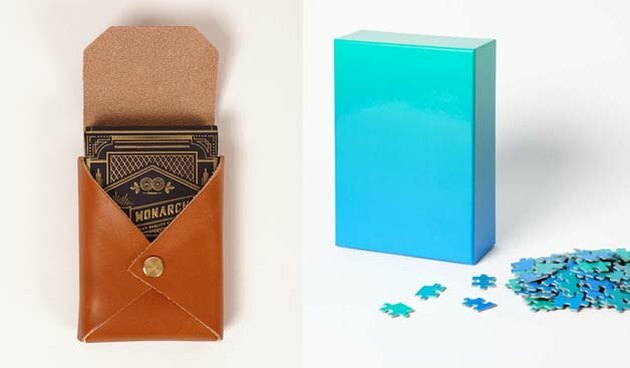 Here's a perfect gift for the puzzle-obsessed person in your life — the only clues to assembly are subtle changes in color. It looks gorgeous when finished, but better yet, the ombre box is something you'd definitely want to keep on display. 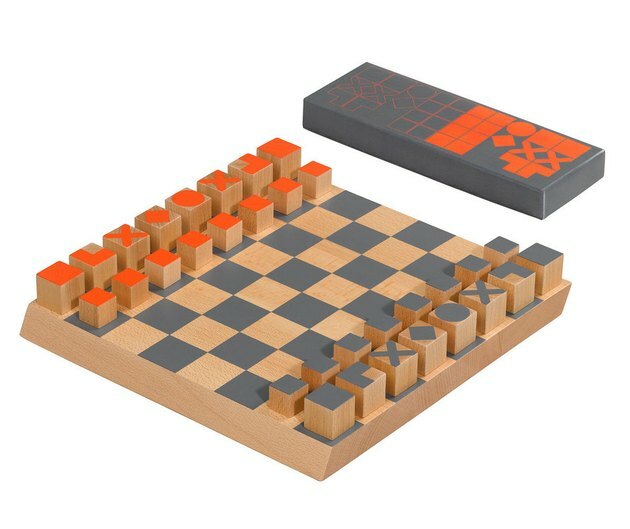 Wild & Wolf's take on the chess set feels very modern and grown-up. 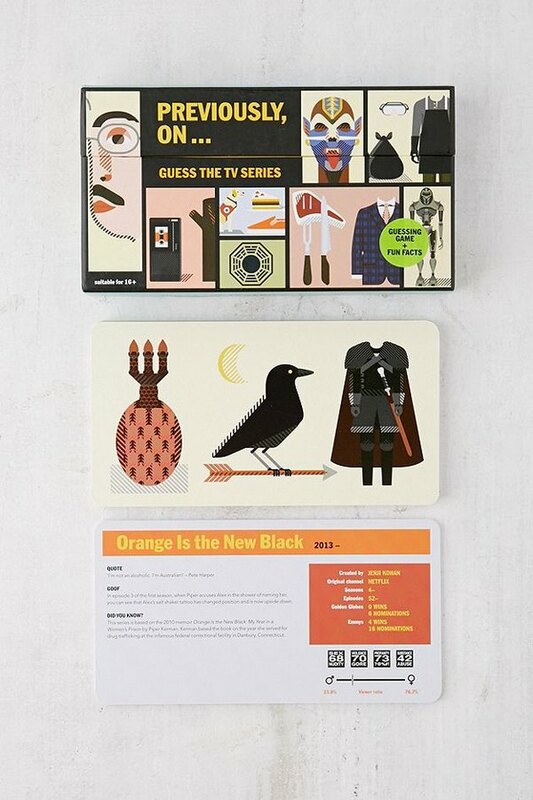 How fantastic are the graphics on this TV trivia game? 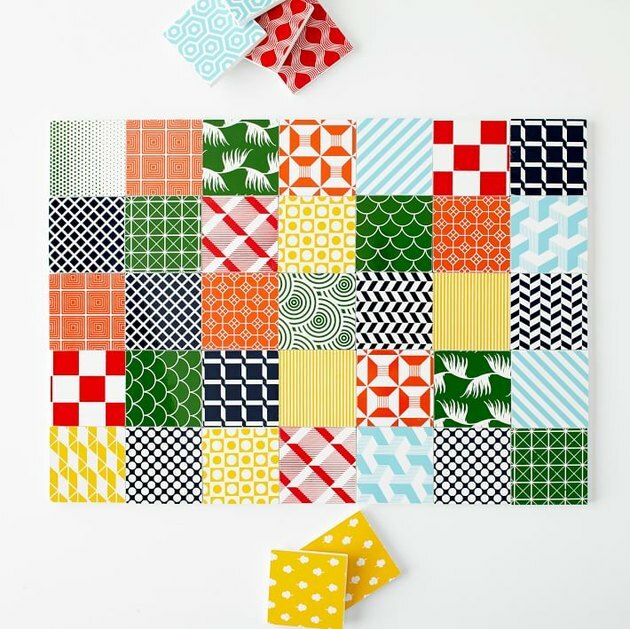 We almost want to frame these cards and hang them in a bathroom or office. 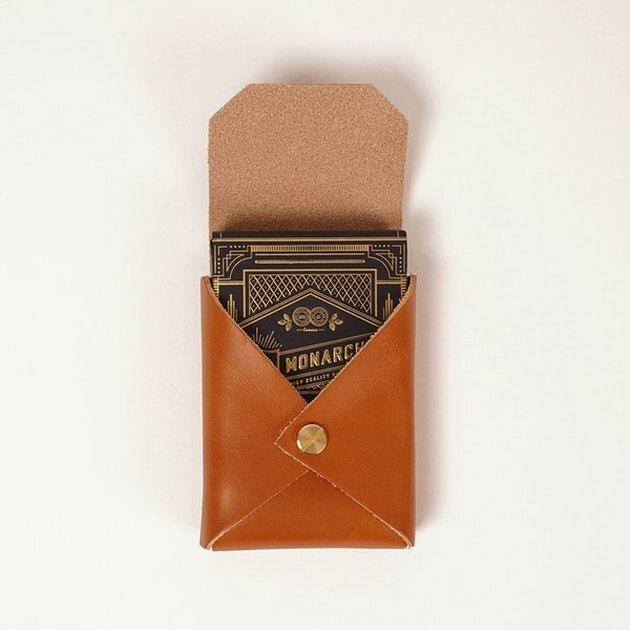 Super classy: This deck of Monarch gold foil playing cards come with their own leather case. Perfect to crown your set of coffee table books. Never did we think a childhood game could become so elevated. 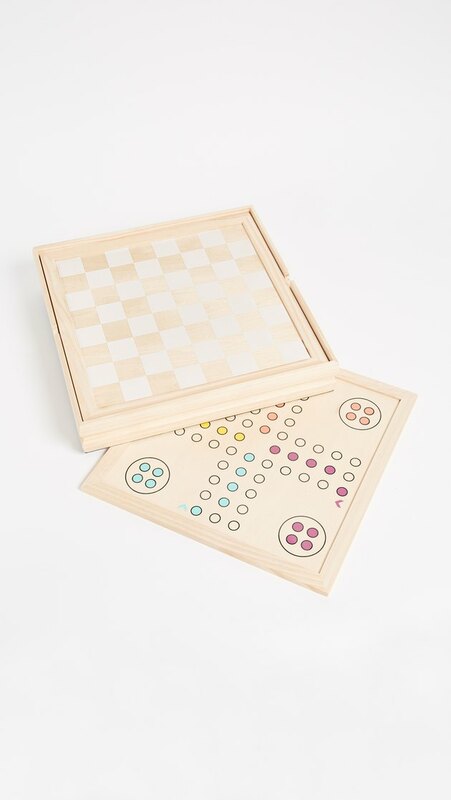 Not only does this memory game boast cards with gorgeous patterns, it also comes with a monogrammable lacquer box. 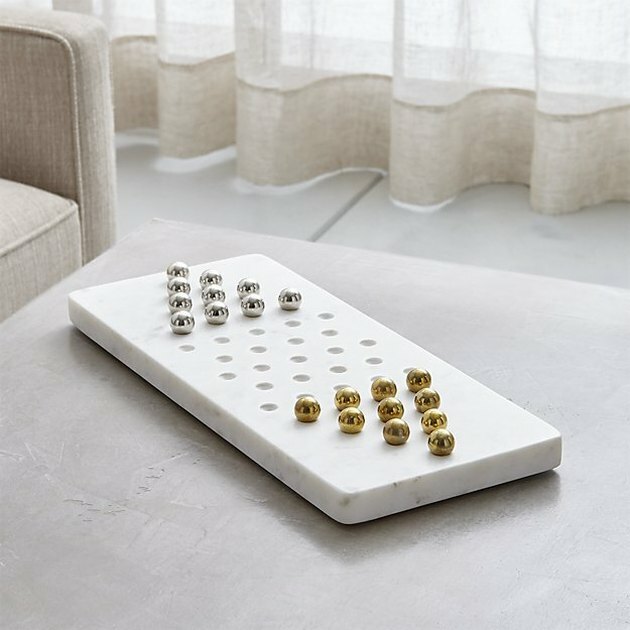 Here's a game that will go splendidly with rustic, desert, or beach-chic decor. The benefit of this beauty? You don't even have to put it away when you're done playing. 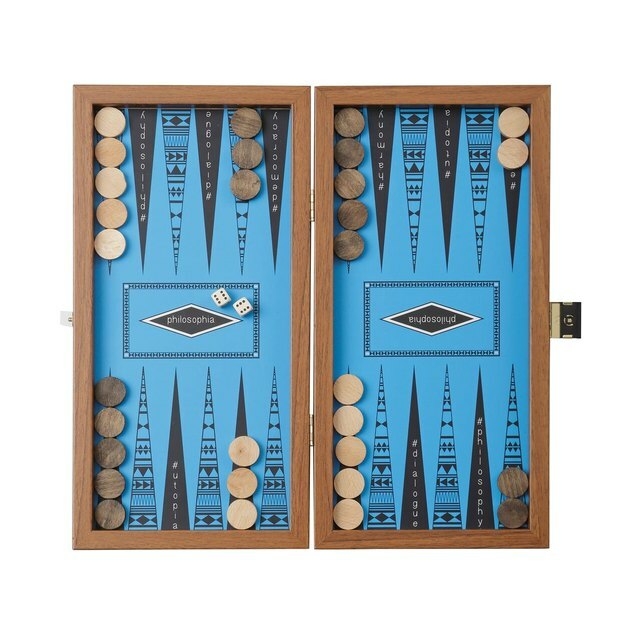 Put a spin on the traditional with this exquisitely designed (and positively modern) backgammon set. 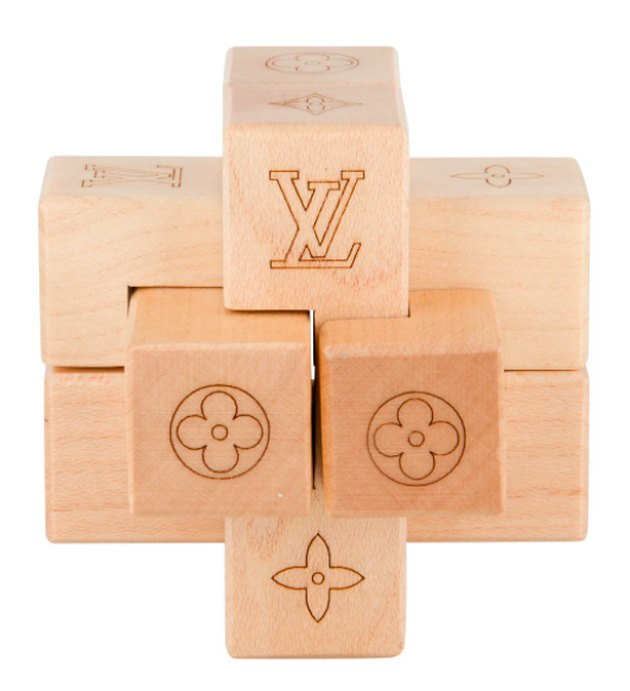 Well aren't you so chic with your Louis Vuitton puzzle? 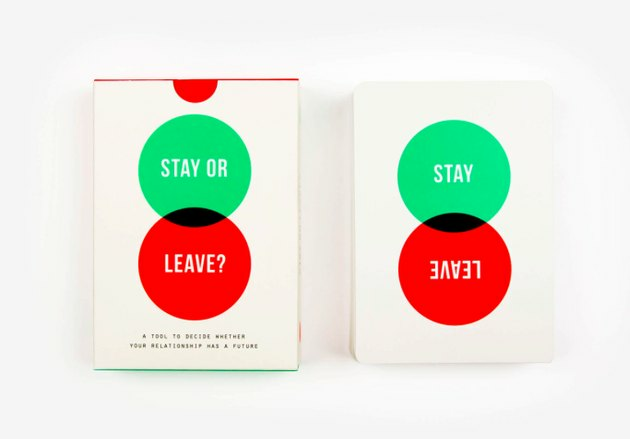 Okay, so this game isn't exactly what we'd call "fun" — it's meant to determine whether you should stay or leave a relationship. 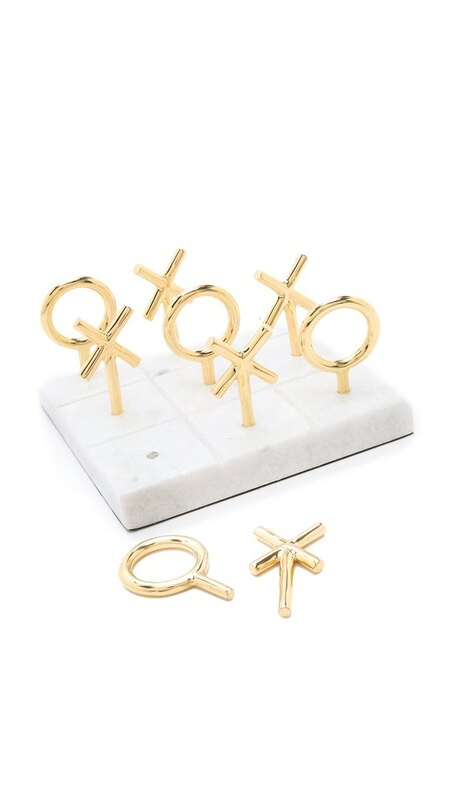 But, uh, it looks really cute? 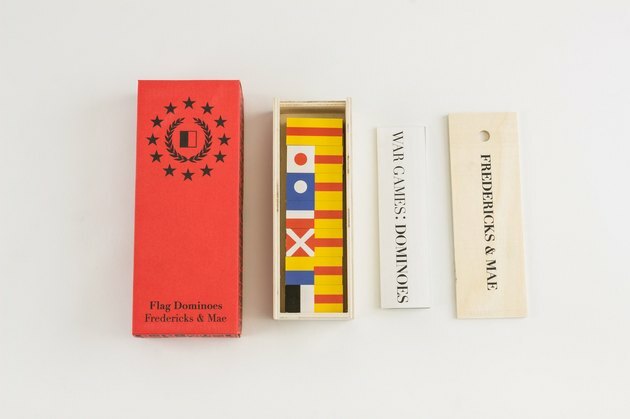 This sleek wood set includes dominoes, playing cards, pick-up sticks, backgammon, chess, and parcheesi. Count us in!